Depression​ ​is​ ​a​ ​real​ ​illness and it is​ ​treatable. If​ ​you​ ​have​ ​depression,​ ​you​ ​are​ ​not​ ​alone. It is often easy to give most of our attention to physical illnesses and ignore the emotional and mental health disorders. In many cases mental illness can be more dangerous than physical ailment and could worsen the prognosis. 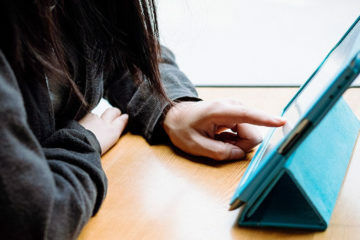 The increasing scientific data shows a strong connection between mental health and medical illnesses such as heart disease, diabetes, and stroke. The burden of mental illness can be seen in many phases of an individual's life. It impacts both the mind and body. Poor mental health can lead to relationship disturbances, low/inferior work performance, and other social inhibitions. It is important to recognize the significance of mental illness, get accurate diagnosis and proper treatment. 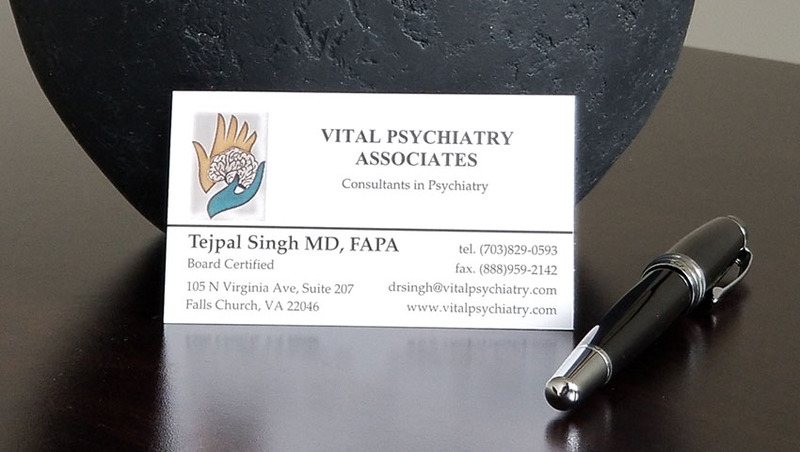 My goal at Vital Psychiatry is to provide you with the highest level of mental health care. Dr. Singh helped me put my depression in remission. I could not have done it without his help. He has been thoughtful, caring and a good listener. I have a long history of anxiety and depression. Over the years I saw many doctor, after moving to DC area I consulted with Dr. Singh. He provided me with diagnosis and treatment that worked for me. Thank you! I was treated for treatment resistant depression with TMS. Dr. Singh was there for me at every step. He answered all my questions and I felt very comfortable. 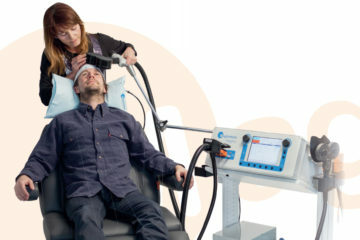 TMS worked for me amazingly, I am glad I choose Vital Psychiatry. The first meeting will last approximately 60-90 minutes. We will discuss the chief complaint and issues that led you to seek psychiatric services. If you are running out of medication between the visit, please contact me at least five days before you run out. As a private practitioner, I do not have continuous "crisis management" services other than myself. I did an internship in Internal Medicine and choose the career in Psychiatry. I was trained in Psychiatry at State University of New York (SUNY, Stony Brook). I obtained a Geriatric Psychiatry fellowship from Hofstra North Shore-LIJ Medical School at the Zucker Hillside Hospital, New York.